A groundskeeper for Suffolk County Community College in New York said he was not allowed to wear the awesome “Make America Great Again” while he was working on the school’s campus. 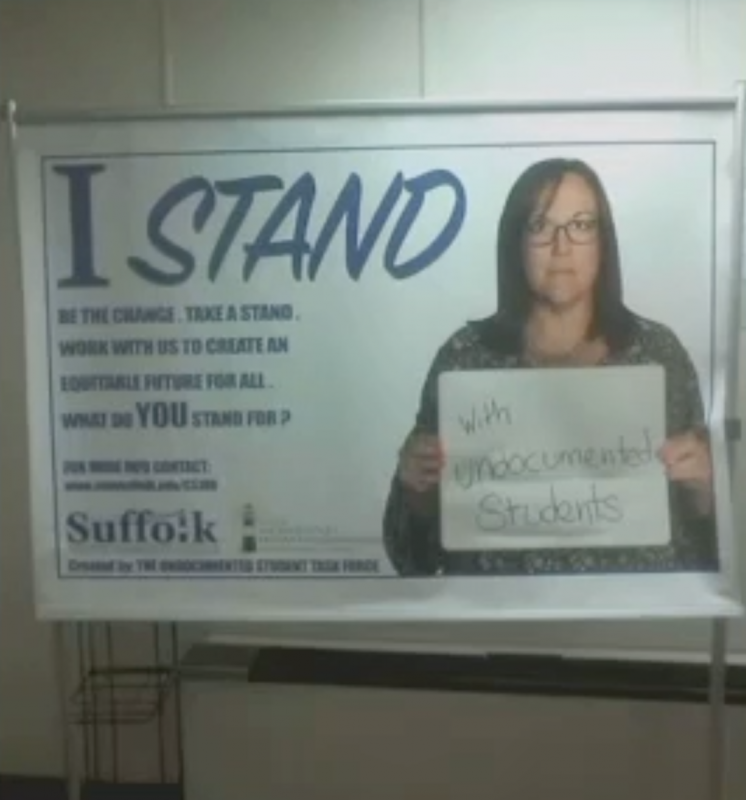 Salvatore Esposito, who's worked at the school for 11 years, told News12 Long Island that he was off-put when the executive dean sent an email to his boss saying employees couldn’t express political views while on the job. While that hat doesn't have a political candidate's name nor a party or logo on it, it has nevertheless reached the level of being a clear political statement. Please reinforce to staff that political attire is not permissible during working hours. That sounds reasonable, right? Well, not so much. These pictures appear to be showing the school upholding “progressive viewpoints,” they must have forgot about those. Drew Biondo, Director of Communications for the college told News 12 the hat wasn’t part of the groundskeeper’s uniform. I kind of find that hard to believe. A groundskeeper not being able to wear a hat? Yeah right. Esposito wasn’t buying Biondo’s explanation, he is absolutely convinced the problem was that the hat is a red MAGA hat.